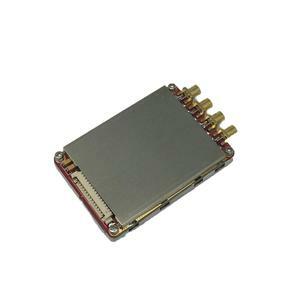 Zhejiang Shengtu Electronic Co., Ltd. 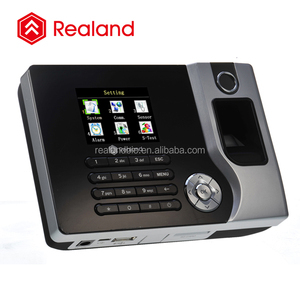 Following is our other stand alone access control reade . 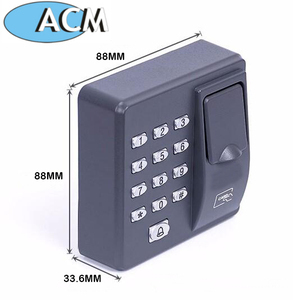 We have rich production and exportation experience on RFID access control products . 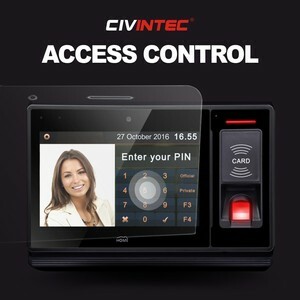 We are also the access control solution provider . Nanjing Naqi Intelligent Technology Co., Ltd.
Free software single door TCP/IP wiegand access controller board The Access Control Panel provide the solution for powerful combinations of access control and alarm monitoring within off-line networks. 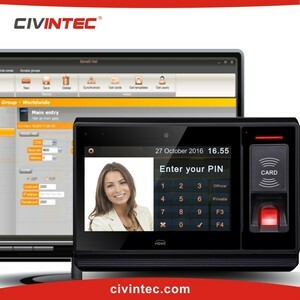 The user-friendly Access software programs the system within a few minutes, from a non-dedicated PC. Whenever required, the data stored in the controllers is transferred to the computer and activity reports are printed. 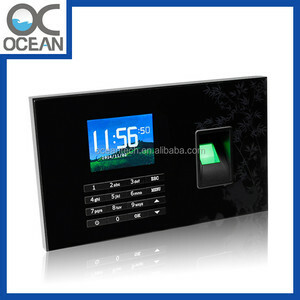 All products are designed and produced by ourselves. 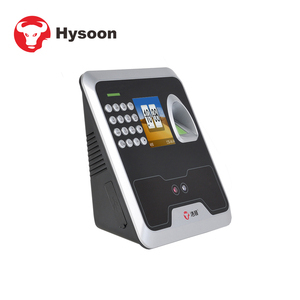 We are a manufacturer of system integration, and we have our own software of systems. In addition, we can provide products and SDK if you want to use them to your system. 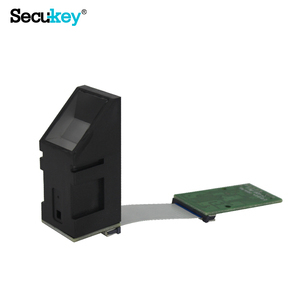 Free Software Door lock time attendance with rfid card reader. 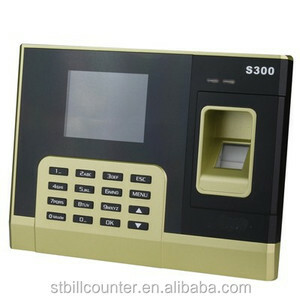 Alibaba.com offers 87 salary management with attendance products. There are 7 salary management with attendance suppliers, mainly located in Asia. The top supplying country is China (Mainland), which supply 100% of salary management with attendance respectively. Salary management with attendance products are most popular in Mid East, Domestic Market, and Central America.